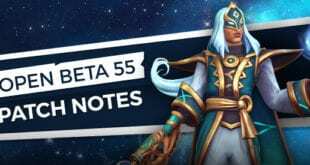 A few weeks ago, Viktor build guide was made by Angel. 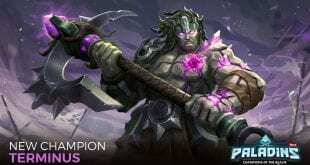 I agree with him on saying that Viktor is a mobile damage champion. 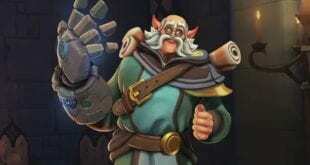 Now, with the new patch, I have a feeling that Viktor’s abilities will be changed a lot. 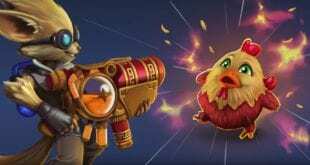 Patch OB38 will make changes in Viktor’s Grenade and weapon recoil. 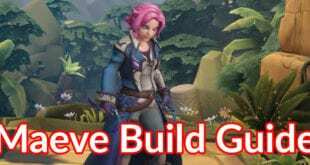 Angel did make a great build guide for Viktor in Paladins. 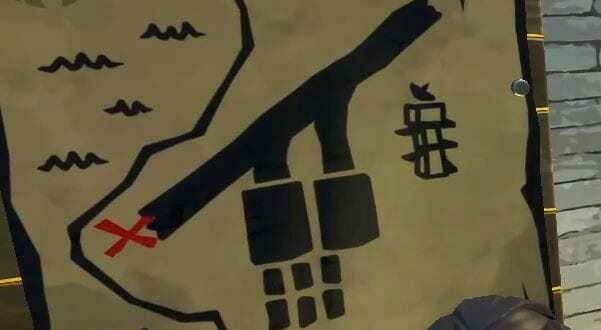 But, he missed Viktor’s Grenade and the recoil of Viktor’s weapon. Therefore I will make a new build guide which I call RunNGun. Viktor health is very low and if you play with him like a tank-damage dealer, the chances of getting killed at the Payload site, are huge. Therefore, using the Flak Jacket II you will have additional 100 health points. Now, you can feel free and make a raid as soon as you can! Also, Viktor’s armor points are down and the use of this card helps you to avoid more damage. 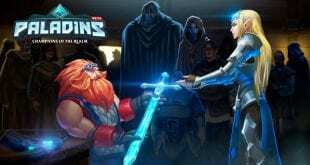 As Angel said in the previous Viktor build guide, he is a mobile Champion, If so, why he was not using the Run And Gun Card? Using F and running faster (Hustle) can give you 2 ammo per second. So, I have decided to add this card and make my Champions mobility useful! Now, let’s use Viktor mobility. There are three opponents nearby. You kill one, there goes the double kill, but you are on low hp. What can you do? Thanks to this card, killing an enemy grants you 20% movement speed. Now, you are faster than Usain Bolt and hiding somewhere to regenerate. Don’t forget to leave your comments below and let me know how this build works for you!